Thank You for an Amazing 2018 Season! 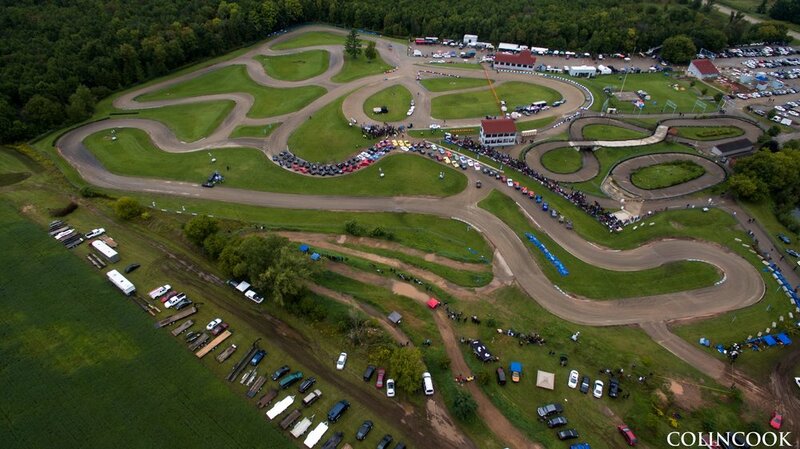 UsAir Motorsports raceway offers private go-Kart rentals and hosting OF club events including drifting, autocross, UTV, supermoto, legend car & kart racing. Our 1.1 mile road course and 40-acre property offers a national level of competition and entertainment for everyone.